The "Nibbler" - Up to 24 High Resolution pictures interior and exterior to the property ready for posting to websites, social media and the MLS. $150.00 base price (includes up to 75 minutes of photography and editing work, digital delivery of edited images) Add $50 for each additional 30 minutes. Typical shoots costs are (condos/ small houses) $150.00, (medium houses up to 3,000 square feet) $175.00, (larger houses up to 5,000 square feet) $250.00 Larger properties, please call for a personal quote. Whole Enchilada - This package includes a 2-3 minute property promotion video to really get the interest level up on the property. This video will include aerial footage, interior moving shots, plus highlights from the property. Just like a movie trailer, the property promo is designed to generate interest and get buyers to call you directly. 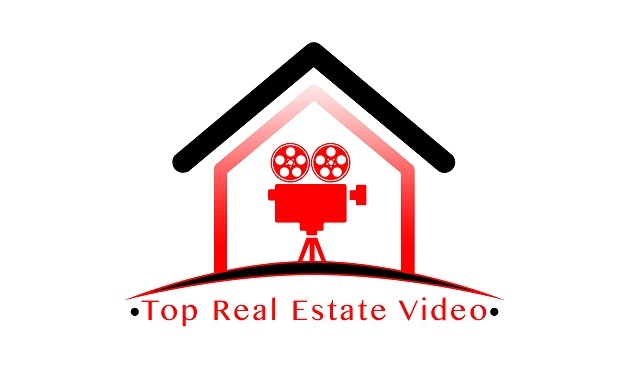 The video's will also set you miles apart on listing appointments! Al A Carte Pricing - Please contact us for a custom quote for your needs. We work with construction companies to keep an eye on progress of the construction. Including aerial panormas/video & time lapse. Photography services - Add HD pictures to your packages. Roof, siding & solar panels inspection/documentiation via drone for insurance companies. Steady cam walk through tours of commercial or residential real estate. * Drone footage is subject to weather and FAA based restrictions.